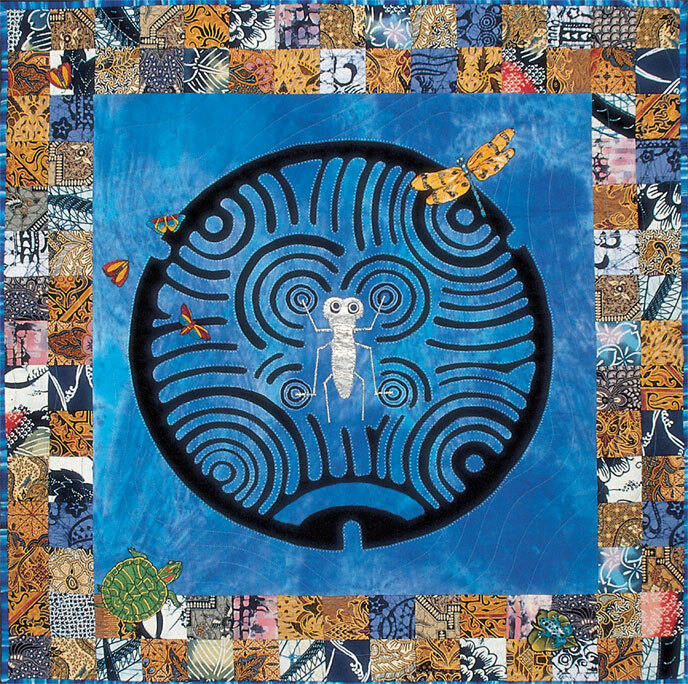 This beautiful quilt arrived in my Tokyo apartment last week, and inspires me to write here about the adventures I’ve had thanks to my columns in The Japan Times. 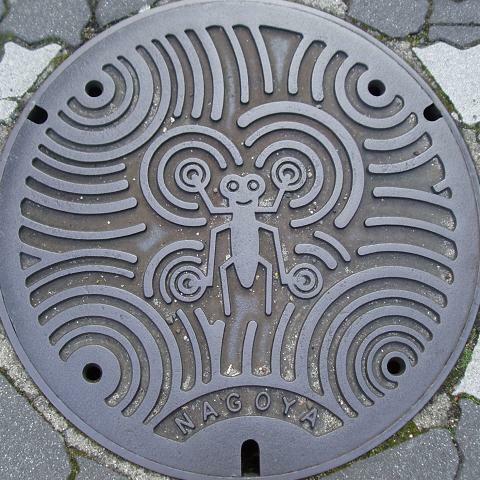 Back in 2008, I wrote a column about Japan’s beautiful manhole covers. 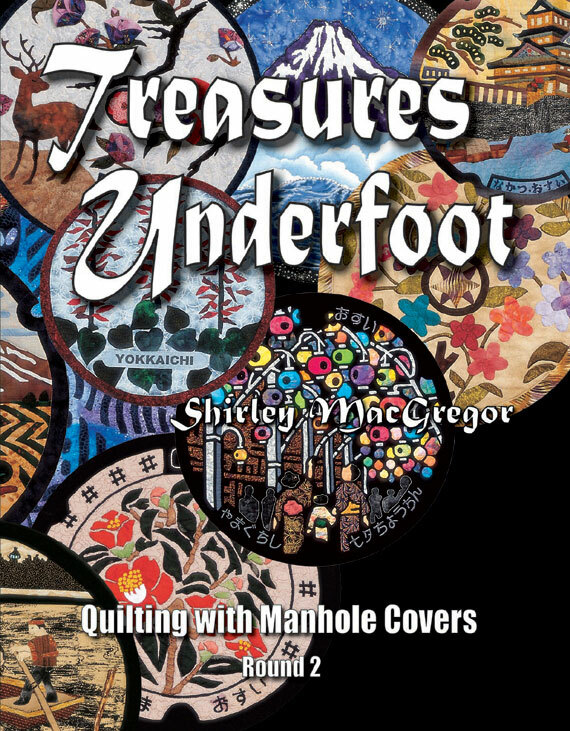 In it I mentioned, just as an aside, that an American woman named Shirley MacGregor made quilts inspired by the terrific designs she observed on manholes in Japan. Two years later, I get an email from the Japan Ground Manhole Association. Might I help them buy some of those quilts? 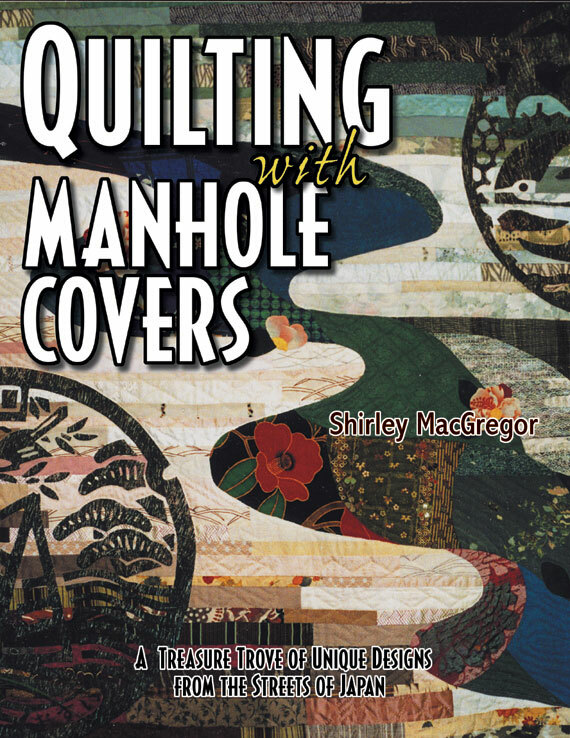 This entry was posted in Adventures in Columning and tagged Japan Ground Manhole Association, Japanese manholes, quilt, Shirley MacGregor, So, what the heck is that?. Bookmark the permalink.